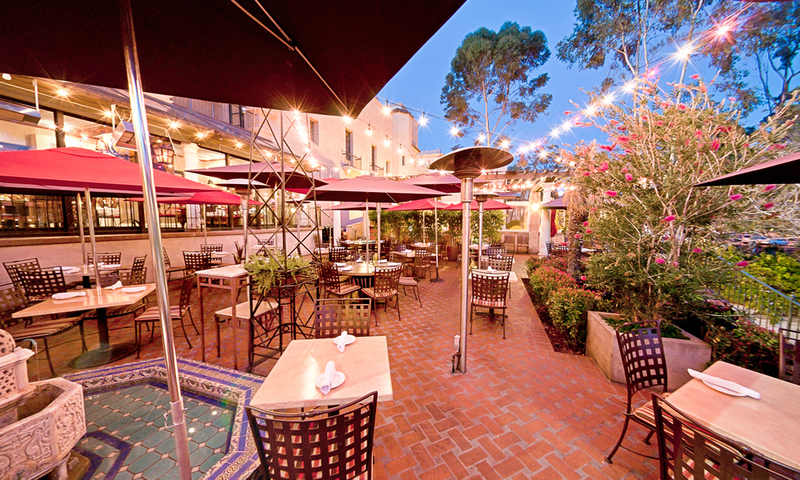 Just in time for summer, five San Diego-area restaurants can boast about making OpenTable‘s list of the top 100 ‘al fresco’ dining venues nationwide. The Italian phrase means “in the cool air,” and California eateries dominate the list with 29 because of the Golden’s State’s Mediterranean climate. “This year’s list of winners features eateries nestled in nature, many of which offer waterside dining experiences that can make you feel as though you’re traveling even if you’re close to home,” said Caroline Potter, OpenTable’s Chief Dining Officer. “The popularity of these restaurants speaks to diners’ desire for their culinary adventures to also include picturesque views, garden patios, urban vistas and overall just a bit of nature and open-air,” she said. The ranking is based on is based on more than 10 million verified diner reviews collected between May 1, 2016, and April 30, 2017.